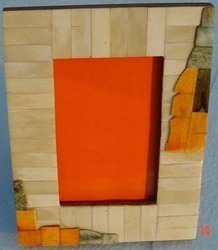 It is made made up of buffalo bone and fully made by hand. 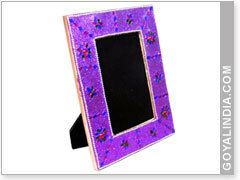 We are offering Acrylic Corporate Photo Frames.Backed by advanced technology, we are able to offer a qualitative range of Acrylic Corporate Photo Frames as per growing demands of our clients.You can get this product in customized sizes and thickness of the sheet.Price depends upon size and sheet thickness. We Sun Acrylam Pvt Ltd. one of the well-known suppliers and traders of Acrylic Plastic Sheets in the market.